﻿ Contact Us | Christiane Northrup, M.D. Dr. Northrup is no longer available for direct patient care, health consultations, or personal advice. Due to volume, Dr. Northrup is unable to personally respond to all enquiries. Incoming correspondence is reviewed as time permits. Dr. Northrup appreciates your interest! She has these suggestions for some of the more commonly asked questions. 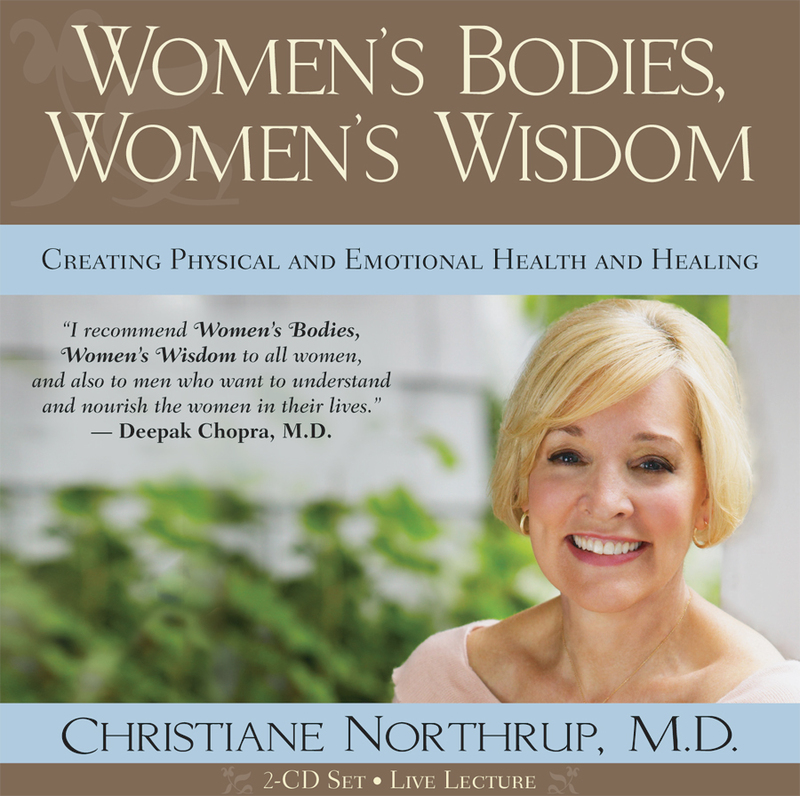 “Over many years, I have found that many of the questions women ask in their correspondence are addressed in my books, Women’s Bodies, Women’s Wisdom, The Wisdom of Menopause, Mother-Daughter Wisdom, and The Secret Pleasures of Menopause. For more insights about mind/body health and wellness, I encourage you to explore the Health Wisdom section of DrNorthrup.com. Please use our Contact Us form for questions related to the website, enewsletter, and speaking engagements/media. Please note: Dr. Northrup is no longer available for direct patient care, health consultations, or personal advice. Due to volume, Dr. Northrup is unable to personally respond to all enquiries. Incoming correspondence is reviewed as time permits. 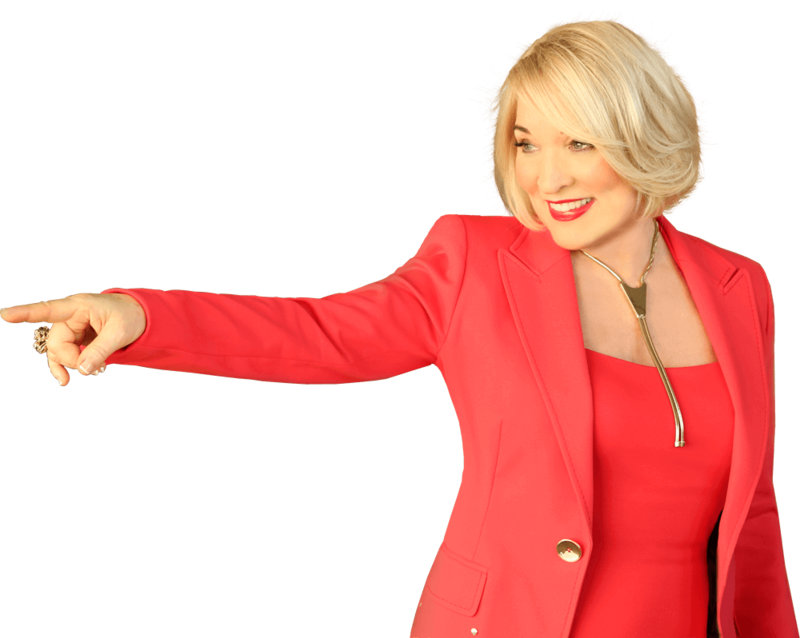 If you would like Dr. Northrup to speak at your event, select the Speaking Engagements mailbox below. Refer to the Speaking page if you are curious about the kinds of talks that Dr. Northrup gives. Please include as much information as possible, so that we can best consider your request. To make a media inquiry, select the Media Inquiries mailbox below. Please include as much information as possible, so that we can best consider your inquiry. 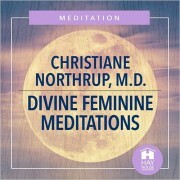 Orders from our products within the Bookstore on DrNorthrup.com are processed by Hay House, Inc. Click here for Order Status for Items in Bookstore. To read the Shipping Policy for Items in Bookstore click here. To speak directly with a Customer Care representative, call Hay House Customer Care at (800) 654-5126 or (760) 431-7695. You can also fax to (760) 431-6948. For all other products, please contact the respective publishers or Web sites. Although we are unable to personally respond to all requests for technical assistance, we appreciate your input and make an effort to address technical issues as time permits. 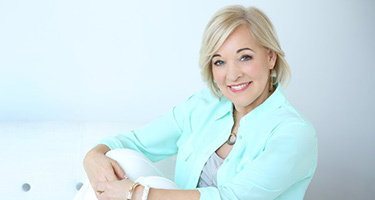 Dr. Northrup frequently receives unsolicited ideas, products, and materials (“Items”) from individuals who would like to see their Items brought to commercial success by being promoted by Dr. Northrup. Please note that Dr. Northrup does not accept unsolicited Items and, therefore, we request that you do not send them, whether through the DrNorthrup.com website or otherwise. Thank you for your interest in Christiane Northrup, MD. Please choose from the menu below, and someone will respond as soon as possible.